Meet Jetblack: a foldable, portable drone that you can control using gestures and voice to record and stream live video to mobile devices. It measures 30cm by 30cm and has a 900 mAh battery that lasts up to 10 minutes. It also has a 120-degree wide lens, one-key return, and easy altitude control. Jetblack comes with emergency landing functionality. 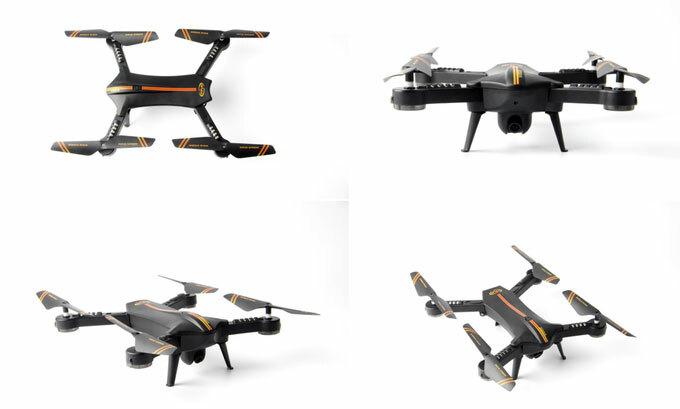 It has a max range of 100m and provides you with up to 10 minutes of flight time. Like what you see? 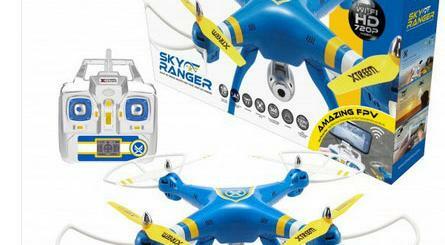 This drone is expected to ship in November.